According to Baba, Vanga, the blind Bulgarian clairvoyant, who died 20 years ago, (predicted the rise of the ISIS, the fall of the twin towers, the 2004 Tsunami, and the global warming) Miss Supranational 2016 would be from.... Ooops! Just kidding! Lol! No! Not from Nostradamus of the Balkans' predictions. I came up with my own prediction for Miss Supranational 2016 pageants. With 70 plus girls in the contest, I narrowed down 20 beauties who I think could win. P101's Top 20 list is based on what I feel will happen, not necessarily what I would like to happen. 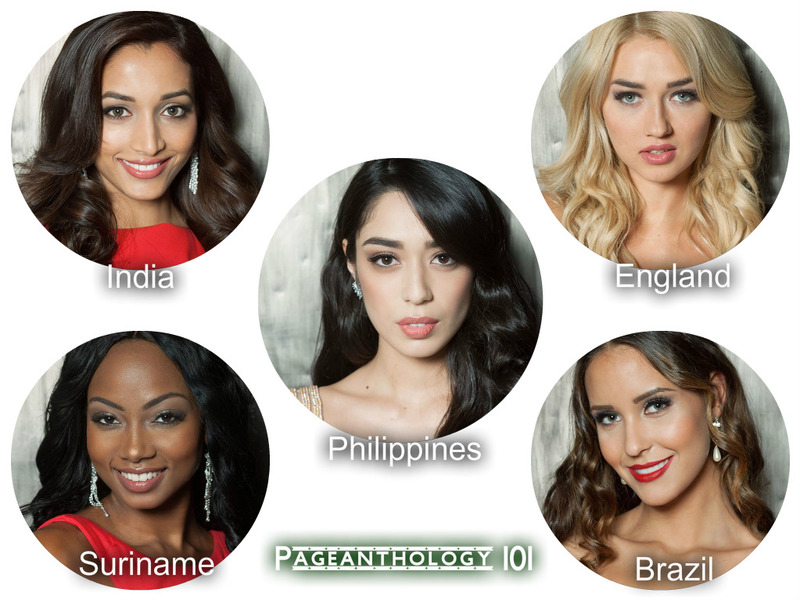 I based my predictions from photos, videos and candidates presence throughout pageant weeks. I believe the winner will be one of these beauties in no particular order : India, Philippines, Suriname,England and Brazil. We wish all candidates the very best luck! Tell us your own predictions on the comment box below!